Get inspired and increase your event app ROI sky high! Attendees are, in fact, becoming quite demanding of technology at events. As we spend more time on social networks and with our smartphones, we expect events to cater to our need for technology. During the event, it was proved that proximity solutions and analytics are useful to engage visitors with proximity-triggered digital experiences onsite, enable exhibitors to attract visitors to their booths, or gather valuable visitor insights for future events. 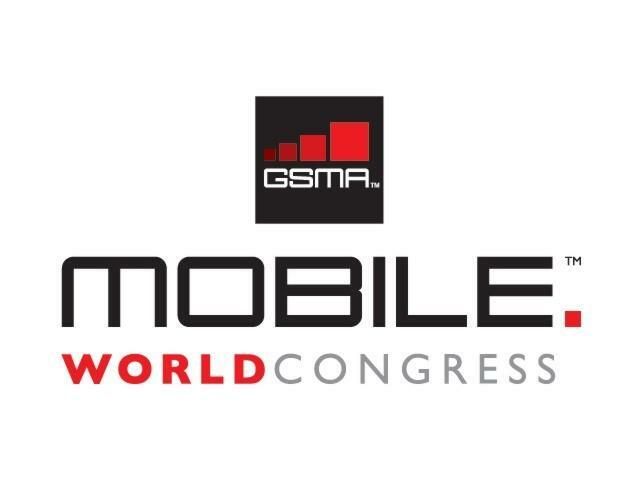 M obile World Congress (MWC) is the world’s largest annual gathering of mobile and related industry C-Level executives, hosted by the GSM Association (GSMA) in Barcelona. It focuses on trends, challenges, and opportunities for the mobile industry. Throughout its 10-year history it’s been inspiring marketers and entrepreneurs from industries such as digital commerce, security, health, advertising, and gaming. MOCA is a mobile marketing platform that turns a mobile app into a powerful marketing tool. Using bluetooth beacons, geo-location and big data analytics, MOCA enables delivering highly personalized proximity marketing campaigns at the right place in the right time. Advanced data collection, real-time segmentation, and deep customer insights provide MOCA customers with knowledge that may help drive revenue and truly transform their business. Kontakt.io’s platform puts the real world in contact with the Internet of Things by connecting devices with proximity awareness to the cloud. Kontakt.io goes beyond beacons to do this, and offers a full suite of innovative technology, ranging from Bluetooth Low Energy beacons to a variety of other hardware and software technologies. Kontakt.io makes it simple for any business or serious hobbyist to create the Bluetooth application or business of their dreams. Kontakt.io helps their clients learn amazing things through analyzing the world around them.